Get your FREE smart video editor for the ultimate editing experience and become a movie maker and vlog editor! VivaVideo is a video maker with a brand new interface design and various editing features, such as video collages, themes, music bank and sound effects available to make your videos fun and eye-catching. The VivaVideo comes with a range of editing tools to make your videos and photos cool. +1. Slideshow maker. This tool allows you to create a slideshow, where you may turn your plain photos into your personal movie with the additional text art, animated texts, and Photoshop features. +2. Video editing tools. 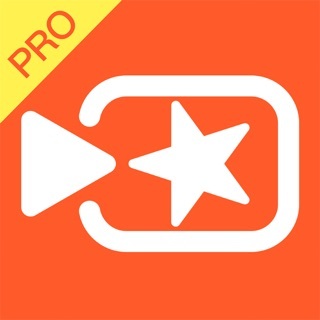 This app provides various features for your videos, such as the video trim, cut, crop, merge, copy/duplicate, collage, and looping video clips on your storyboard. Whether it be merging them together, cutting clips, or putting videos on loop, their video editing tools are made for convenience. +3. Video editing effects. Background blur, video speed adjustment, fade in and out, animated texts and fonts, GIF, Giphy video stickers, a music editor, and more. You may also use the fast/slow motion editor to choose the best video speed for you. +1. Lens: This app comes in five different modes, which are basic, music video, Selfie, facial effects, and live: where you can add filters and effects to all your scenes and images. +2. Unique Video Collage (PIP) camera: This tool merges clips into a story with music. +1. Music: You can also download your music for free from the music library for all your videos and photos. +2. 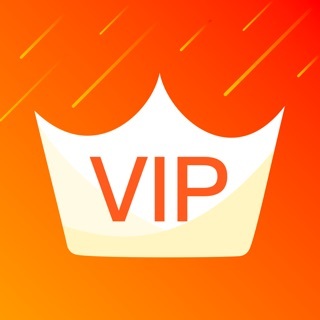 Themes: VivaVideo comes with different themes to choose from. With options for wedding, birthday, travel, festival, etc., you can choose from a range of themes that are ready-made and easy to edit. +3. Export and share: You can export stories to your galley any time, and you can share it to your Facebook, Instagram, YouTube, Whatsapp, etc. directly from your phone. 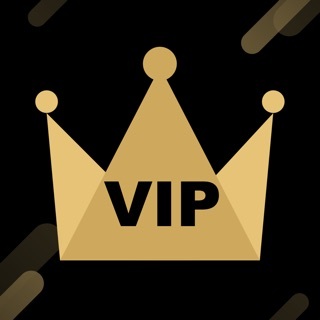 I was charge of VIP payment,but I cannot proceed any VIP upgrade at all,Disappointed. I want to refund my payment because it's not work.